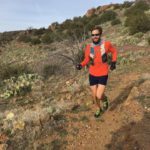 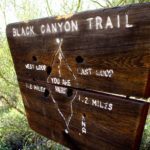 Black Canyon Trail is 80 miles of beautiful Sonoran Desert that can be enjoyed on mountain bike, hiking or Trail running, and horse back riding. 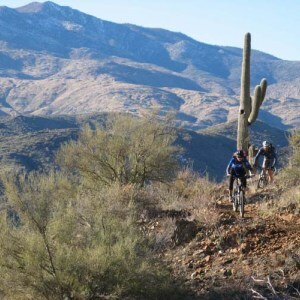 It is one of the top off-road experiences you will find not only in Arizona, but nation wide. 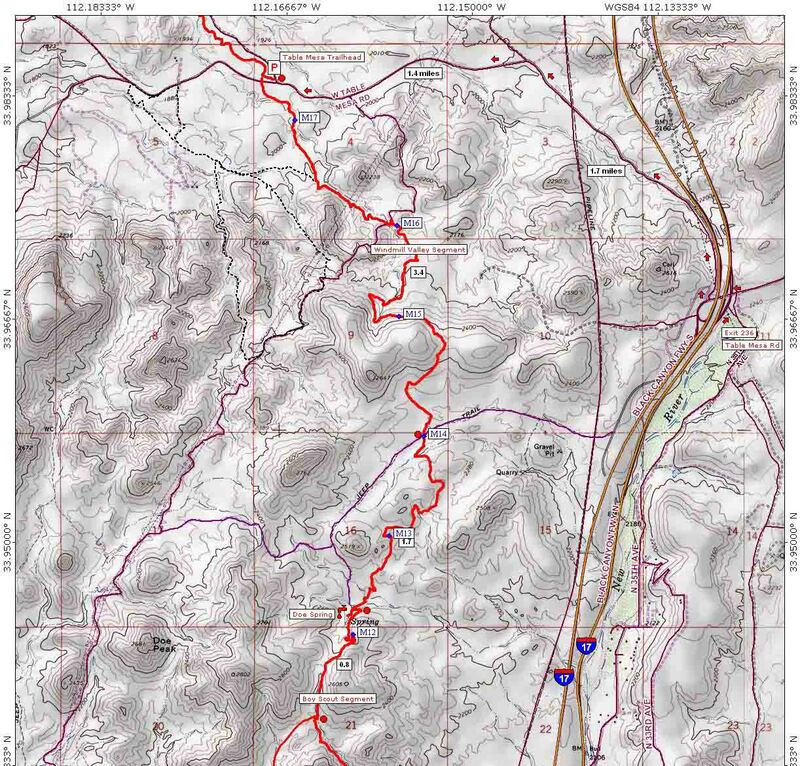 The trail stretches from the Carefree Highway near Phoenix, AZ, to the Prescott National Forest near Prescott, AZ. 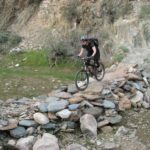 The travels along the Bradshaw Mountains and near to Interstate 17, which gives it it beautiful landscape while affording easy access at various spots along the trail. 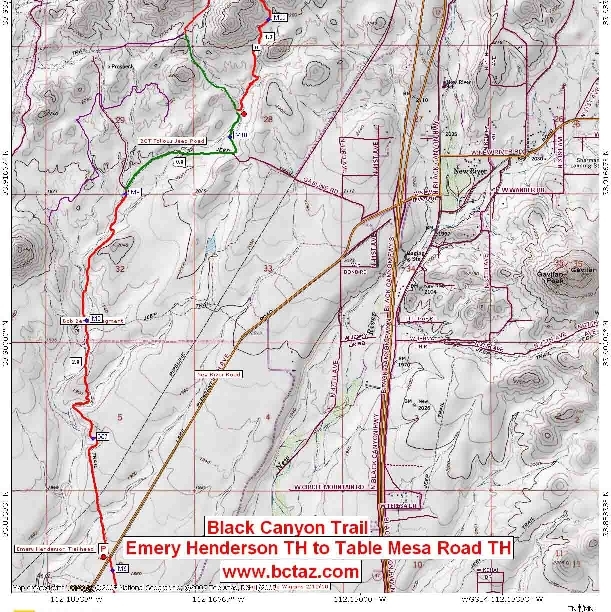 What makes this trail possible and in the excellent shape is Black Canyon Trail Coalition continual scheduling of trail maintenance activities and the many volunteers who pitch in to make it possible for all of us. 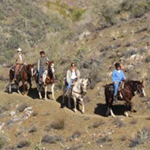 If you would like to become part of the experience and lend a hand by participating in a work project visit our calendar page for more information and dates. 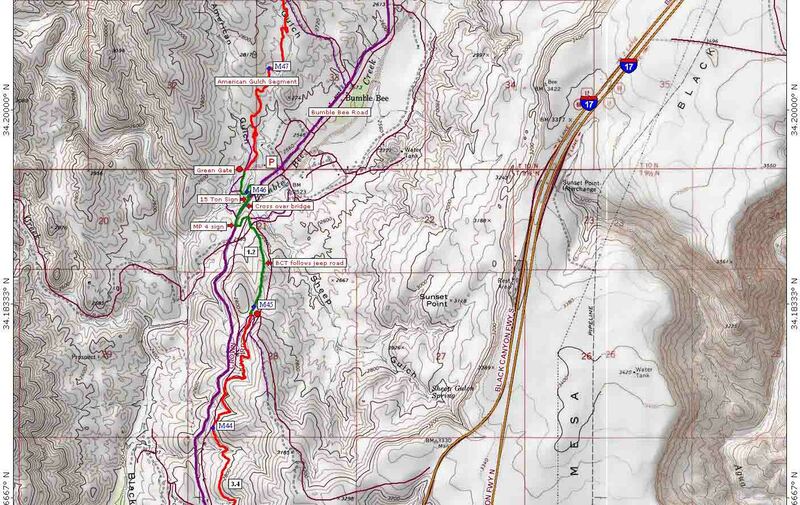 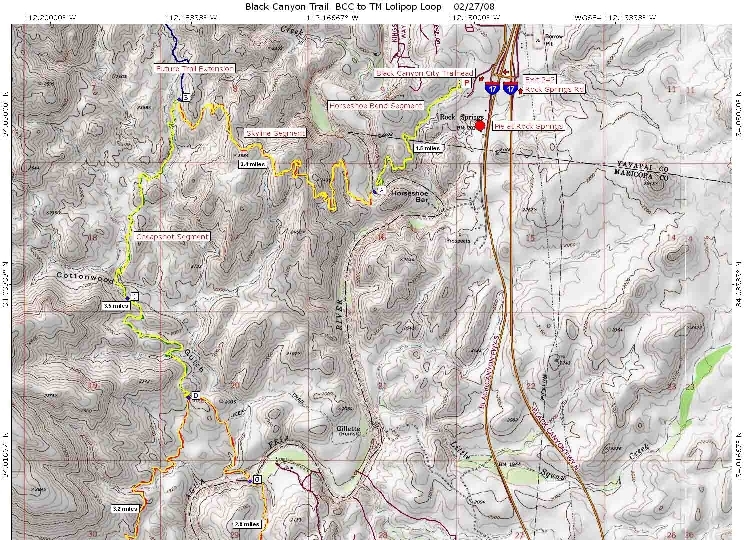 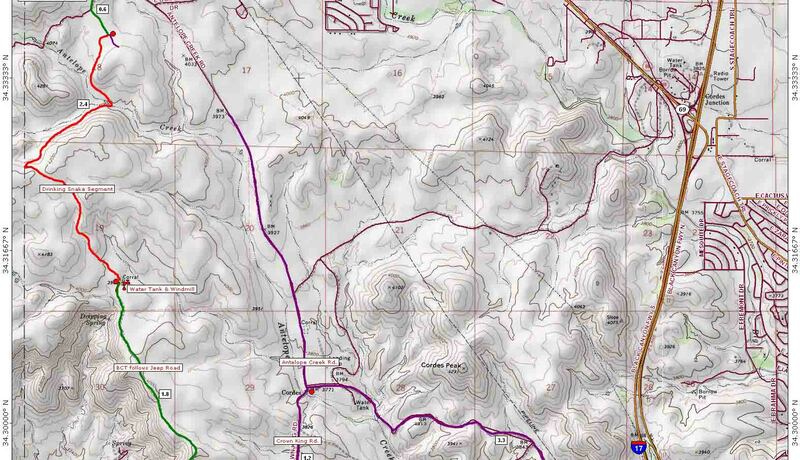 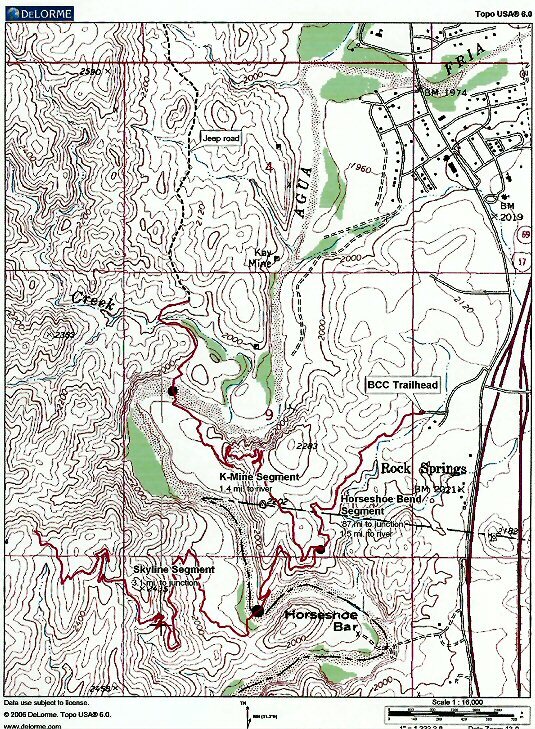 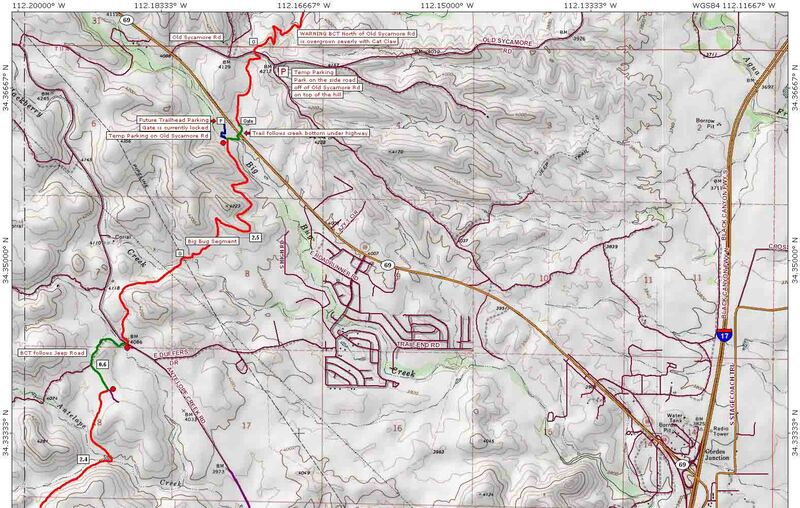 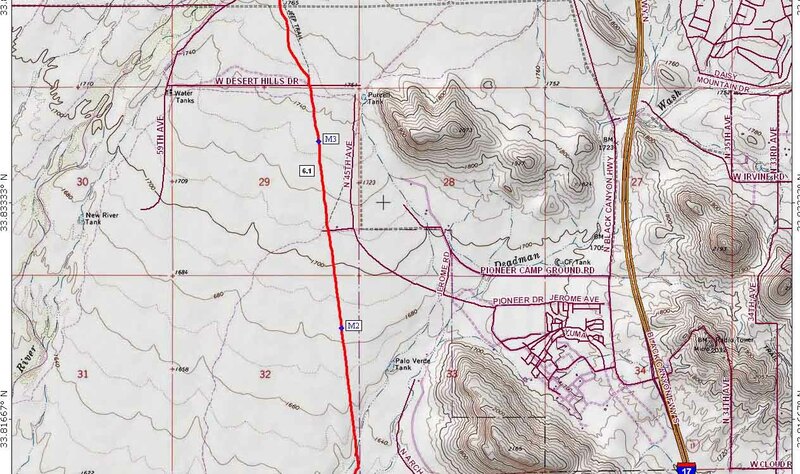 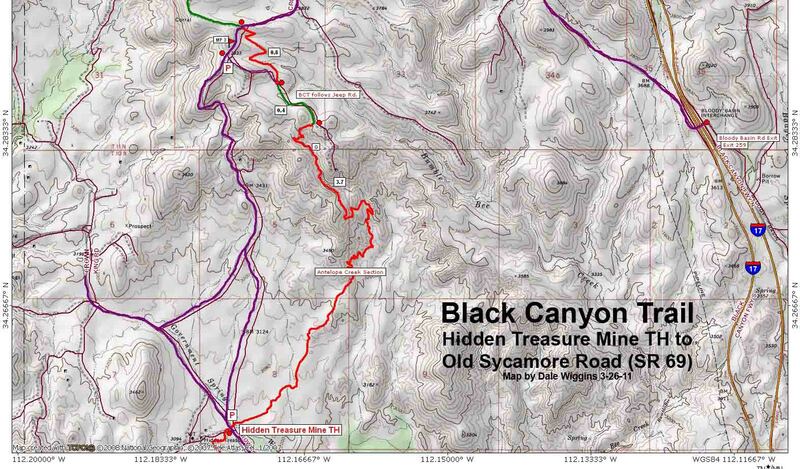 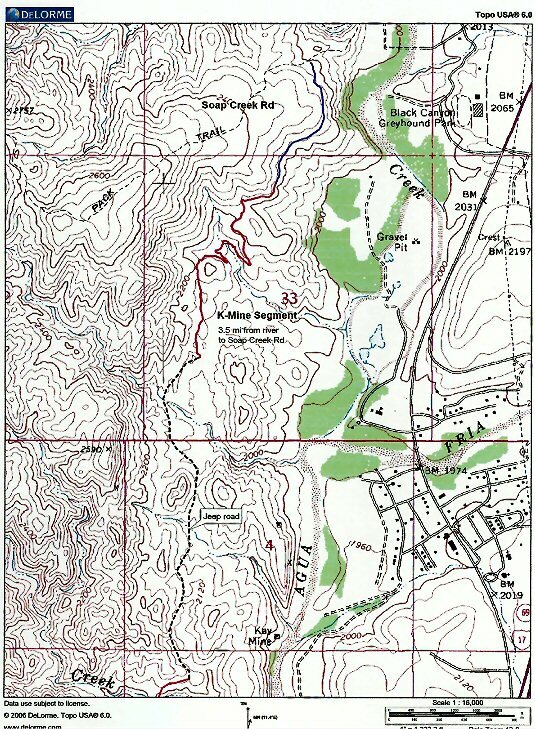 Below are a list of the various segments of the Black Canyon Trail listed from South to North.